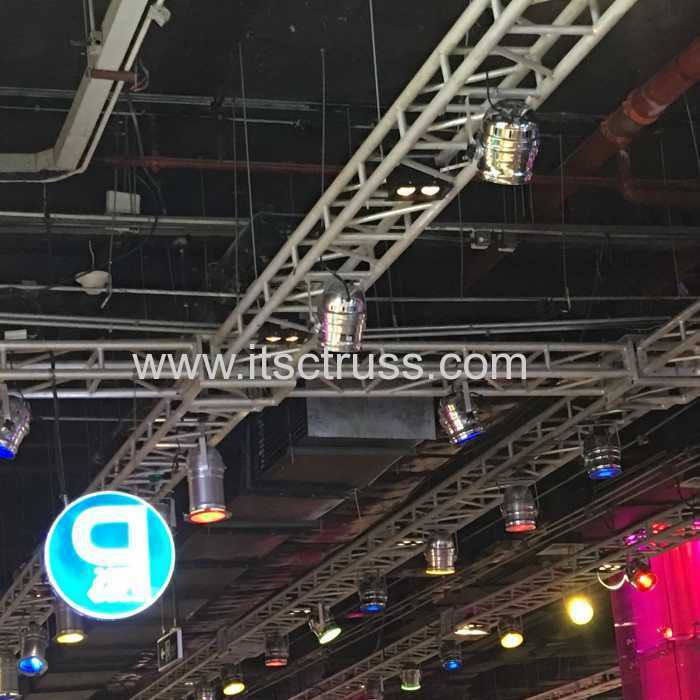 Lighting trusses is a kind of rigging to hang or sit your lighting fixtures. 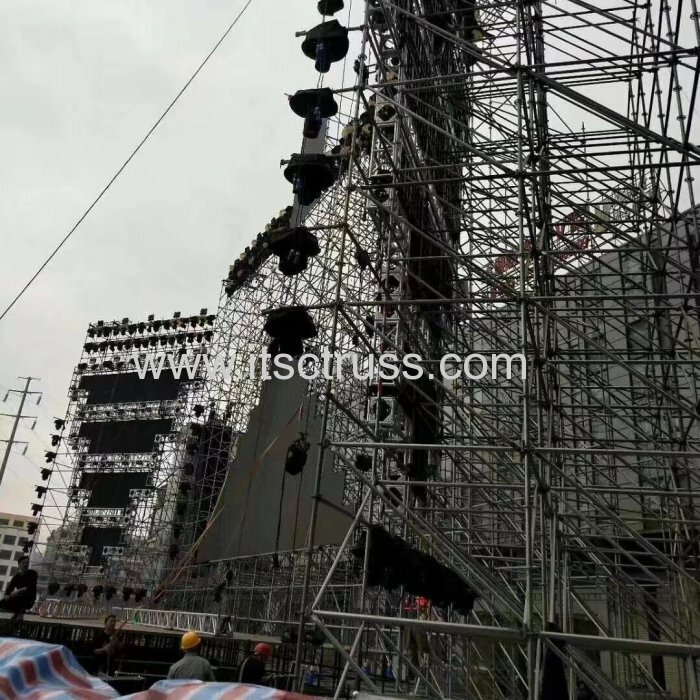 It can be widely used in all kinds of entertainment industry, such as Events, TV Studios, Advertising, Media, Display, Theater, Celebration, Wedding partes, Decoration, Gymnasium, Concerts, Sound support, LED Screen Support, Decoration, Exhibition booths, ect. 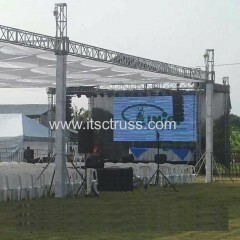 Lighting trusses can be hung, flown, or ground supported. It is have many kinds of beatiful designs, and range in sizes and shapes according to the weight and span you like to have in events.